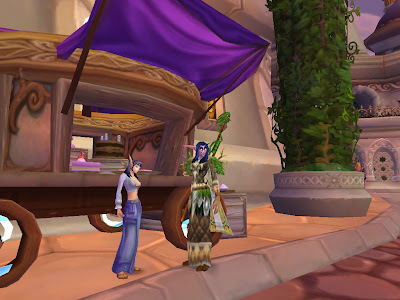 I was talking to Aimee in Dalaran (comparing recipes and whatnot) when she shows me her newest treat. 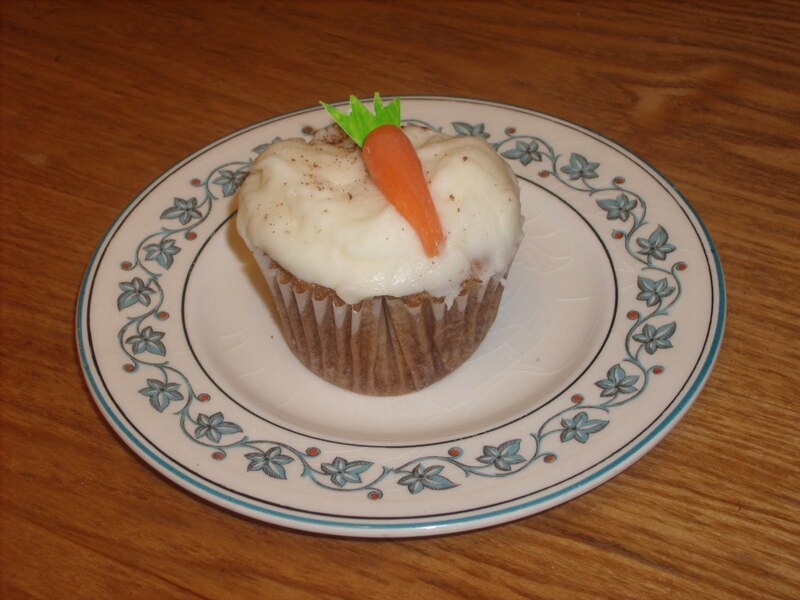 A Carrot Cupcake. Knowing that cupcakes are all the rage now I asked Aimee for her recipe, she does better. I get the recipe and several cupcakes to take home. Yum! Preheat oven to 350 degrees F. (175 degrees C) Paper-line cupcake pans. Stir in carrots. Fold in pecans. 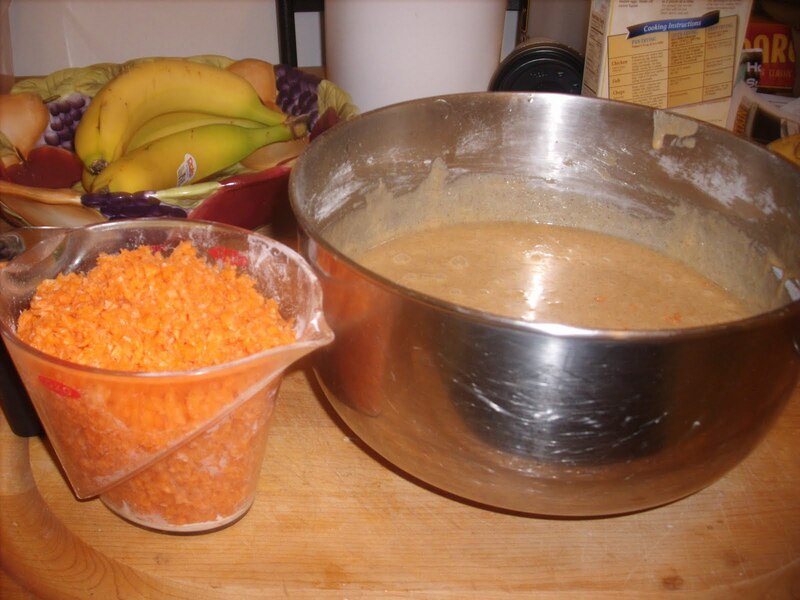 Bake in the preheated oven for 20 to 30 minutes, or until a toothpick inserted into the center of the cake comes out clean. 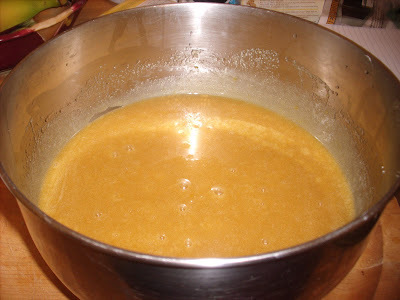 Let cool in pan for 10 minutes. In a medium bowl, combine butter, cream cheese, confectioners' sugar and 1 teaspoon vanilla. 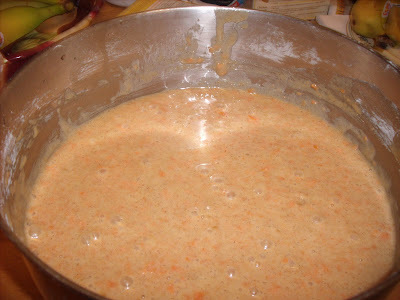 Beat until the mixture is smooth and creamy. Stir in chopped pecans. I omit the pecans (Sorry Aimee) I just don't like them so I rarely have any around the house. If you enjoyed this recipe stop and say thank you to Aimee. She's the best. This baking cake from scratch is so new to me. Usually my recipe was,"Open Betty Cracker box, add eggs." I had no idea how it was going to come out. But now, having done it a few times I know I can never go back. I am liberated from "the box"! Say "yes!" to cupboard space. Yummy! I actually just ate some carrot cake when I went out with a friend today at Ryan's buffet. hehee delicious!